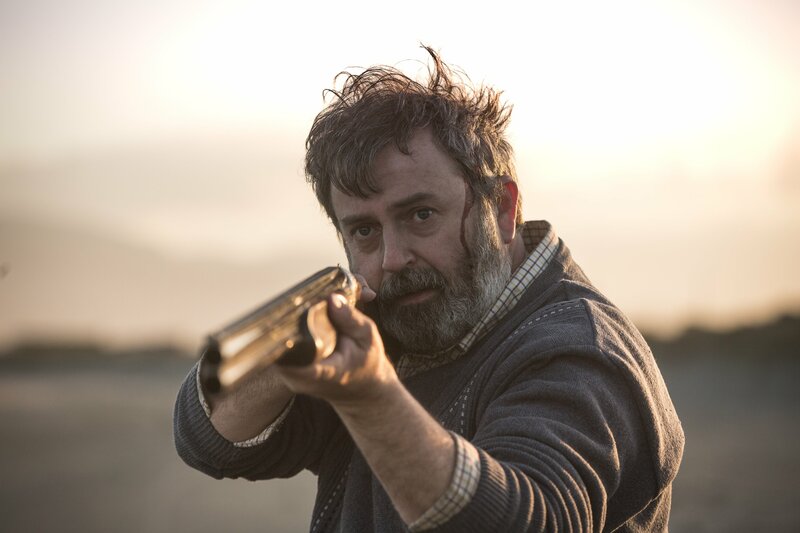 Directed by Chris Waugh, ‘Bad Day for the Cut’ sees a mild mannered farmer called Donal (Nigel O’Neill) catapulted on a mission of vengeance after his mother is murdered. On his journey of revenge he discovers shocking revelations about his mother, who harbored dark secrets of her own. With the help of a would be hitman Bartosz (Jozéf Pawlowski), Donal seeks to find those responsible and make them pay. Also co starring Susan Lynch as psychotic gangland boss Frankie Pearce, ‘Bad Day for the Cut’ is a movie that marries brutal violence with pathos and raw emotion, evoking similarities to the classic thrillers of the mid 70’s. The script feels real and things happen as you expect they would, not as you want them to. 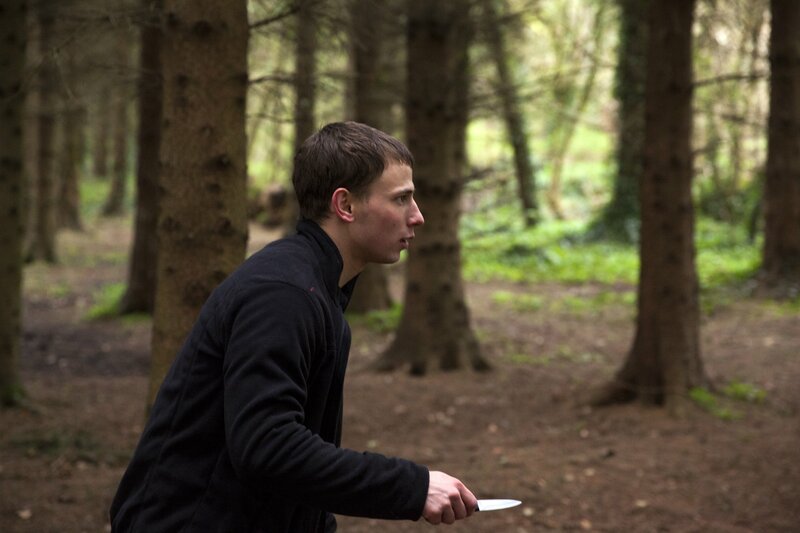 Donal is an ordinary man looking for revenge, and makes mistakes that an ordinary man would make. 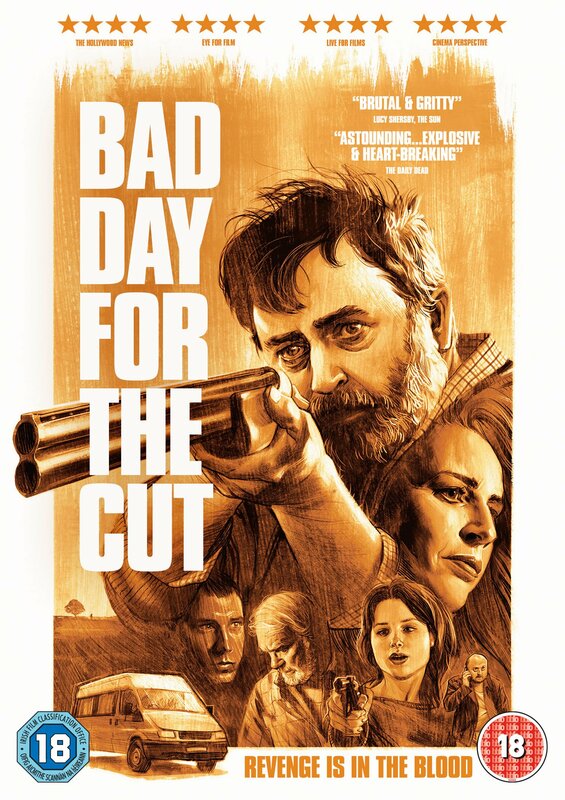 At certain times heartfelt, and at others brutal and unforgiving, ‘Bad Day for the Cut’ is a revenge thriller that will be remembered for years to come, making Chris Waugh a director I shall be following very closely in the future. 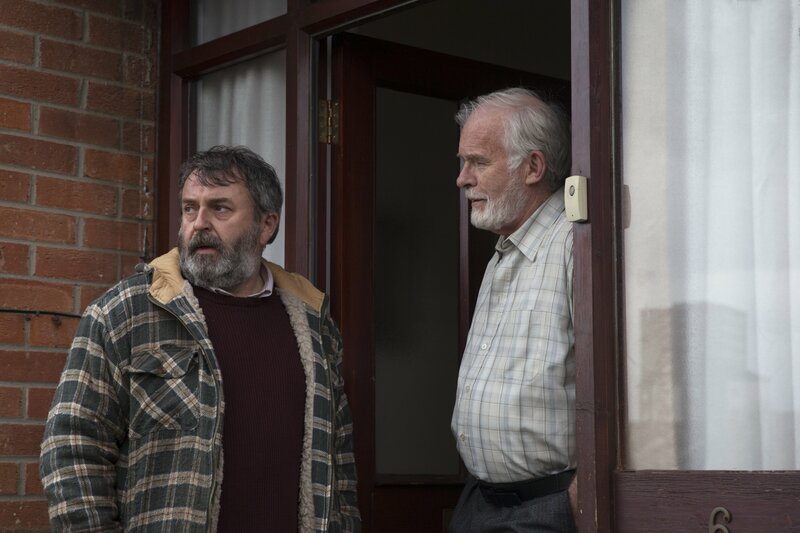 ‘Bad Day for the Cut’ is out now and available to order digitally from iTunes or on DVD from all good stockists.